We will be featuring our very popular DENTAL MONTH twice this year - once in April and again in October. We've had an overwhelming response to this promotion and have decided to extend it to better accommodate our patient's needs. Call today to schedule your no-cost dental consultation. 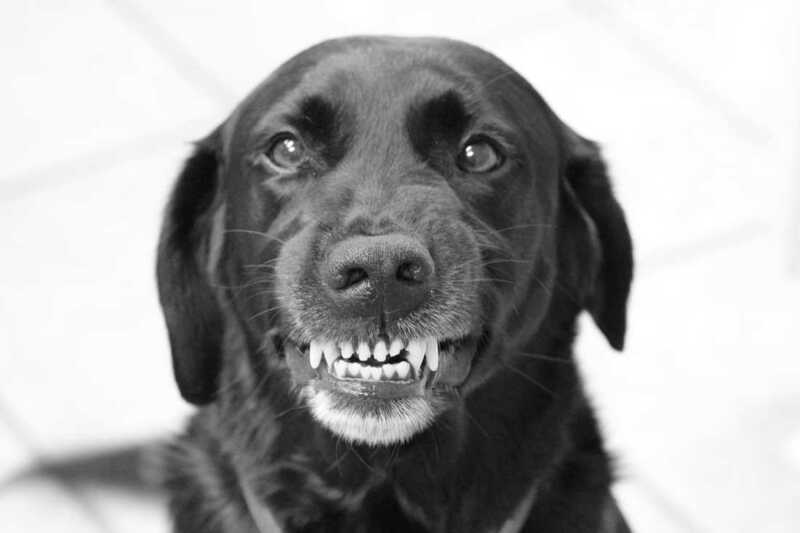 One of our trained technicians will assess your pet's teeth and discuss the dental needs specific to your pet. We are able to offer a customized cost estimate at this time as well. Feel free to ask any questions about the recommended services and why they are needed! Dental consults for April are being scheduled now! Our annual Rabies Drive is May 6 - May 11. During this week, your pet can be vaccinated for Rabies at a discounted price. Call today to schedule your appointment! (985)892-5325.